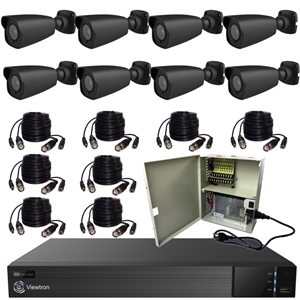 Surveillance systems from CCTV Camera Pros are specially discounted for University of Texas at Austin employees. 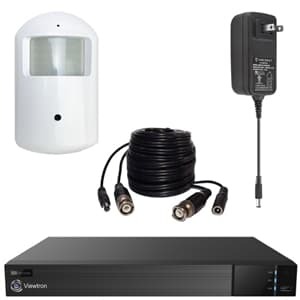 Employees an enjoy a special 10% discount off of our complete surveillance systems plus FREE UPS ground shipping. Just enter product code "UTAUSTIN" during checkout with any complete surveillance system in your shopping cart. You may also call us toll free to place your order over the phone. Just mention the product to the sales representative. Watch your home or business over the Internet with NO Monthly Fees! 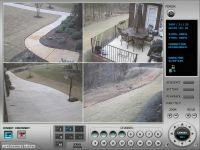 * Note: We can switch out one or more cameras to another type of camera in any of our systems to create a custom system for you. You only pay the price difference between the two cameras. Please call us if you need help with this. Please note that although the camera systems that we have pictured on our website all contain the same types of cameras, we can mix and match any of the cameras that we carry for you to build a custom system. We can create a customer quote for you. A lot of our customers are more comfortable speaking one on one with a professional sales engineer. 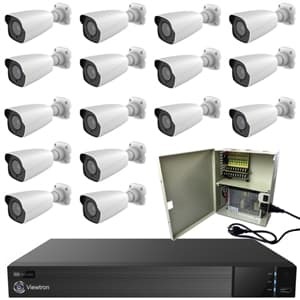 There are a lot of things to consider when purchasing surveillance systems. Our sales representatives can help you make the right decisions and avoid potential frustration in not choosing the right equipment for your specific needs. Please call us for assistance or at the above toll free #. If you would like assistance in building a system or have any questions and prefer to chat online, please click the "Live Support Online" image on the left hand of any of our web pages. CCTV Camera Pros is here to help you. Please call toll free at 1-888-849-2288 to speak with a sales representative that can help you choose the equipment that is right for you..